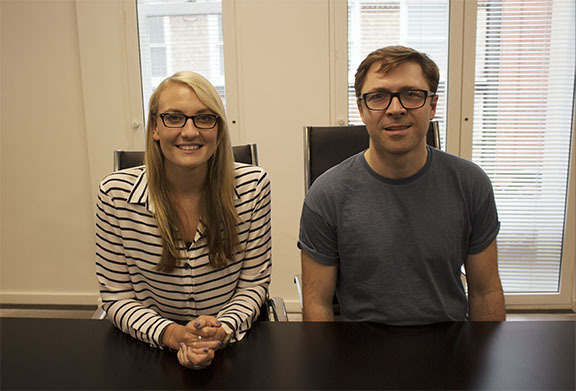 emotive welcomes the appointment of Trevor Aukim to Head of Development and Lizzie Nayman to Strategic Group Account Director. Following the move to new offices in central London, emotive has added further experience to the senior team with the appointment of Trevor Aukim to Head of Development and Lizzie Nayman to Strategic Group Account Director. Each brings unique industry experience that will help deliver creative digital and innovative solutions to clients. Trevor is an accomplished technologist and joins the team with over 15 years global experience from agencies like Havas Worldwide and M&C Saatchi. He has also has led award winning teams, crafting diverse global campaigns for JPMorgan and Burberry. We’re a multi-award winning, healthcare digital and innovation agency that’s actively pushing boundaries. For more information on how emotive can help you deliver award-winning, innovative and digital solutions, please get in touch with Adam Boucher, adamb@thinkemotive.com or call +44 207 148 0408.